We can help. 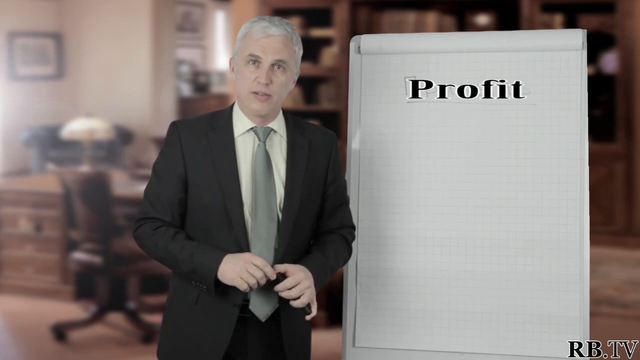 In this short and informative video, Vladislav Musatov will take you through exactly what profit and surplus are, and why you need to understand these two key concepts. Many business owners and founders have misunderstood these two concepts, to their own detriment. Don’t let yourself be one of them. By understanding surplus and profit, you can ensure your accounting reflects the true value of your business, and all your expenses are accounted for. By understanding this, you are better positioned for the strategic planning required to take your company to the next level. 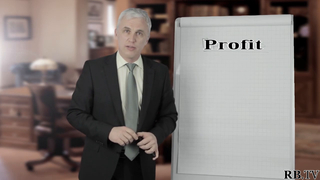 You can do just that with the information in this video about surplus. 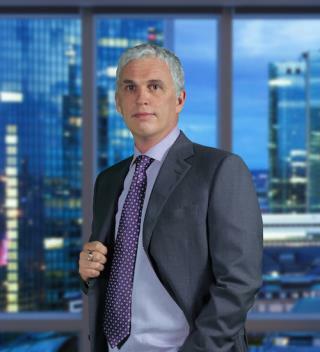 Vladislav gives practical advice you can start implementing in your business right now.